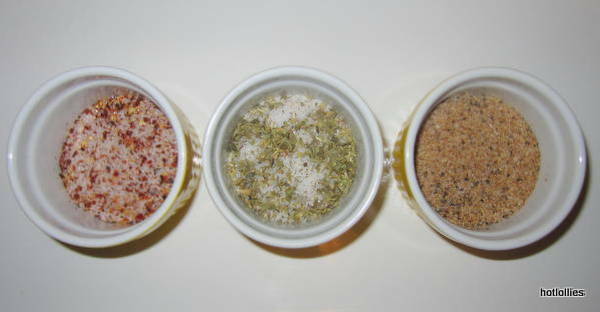 A great way to save some time while cooking is to make your spice blends ahead of time. They’re so easy to mix up and can be stored in your cupboards for future use, especially when they are flavors you use often. 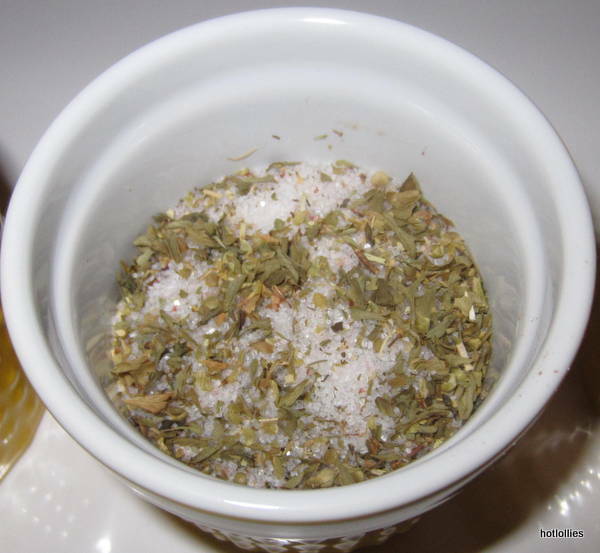 Sure you can buy already prepared seasoning but making your own allows you to control the salt, which I like, and eliminate any chemicals or unnatural preservatives. I made a trio that can be used on practically anything and also used pink Himalayan Sea salt which provides great health benefits. First off, the salt is millions of years old and its supposed to be the most purest on Earth. You’ll pay a bit more for it but a little goes a long way. Himalayan Sea salt is free of toxins and is loaded with minerals that aide in maintaining good blood sugar health, increasing bone strength, reducing muscle cramps, maintaining pH balance, and is even said to be anti-aging so I’m all for it! I’m not a physician or nutritionist so please do your own research. Honestly, the salt tastes so much better than regular table salt, you may never want to buy that stuff again after you’ve had Himalayan salt. So when salt and heat is all you need, try this one…maybe even rim your margarita glass! 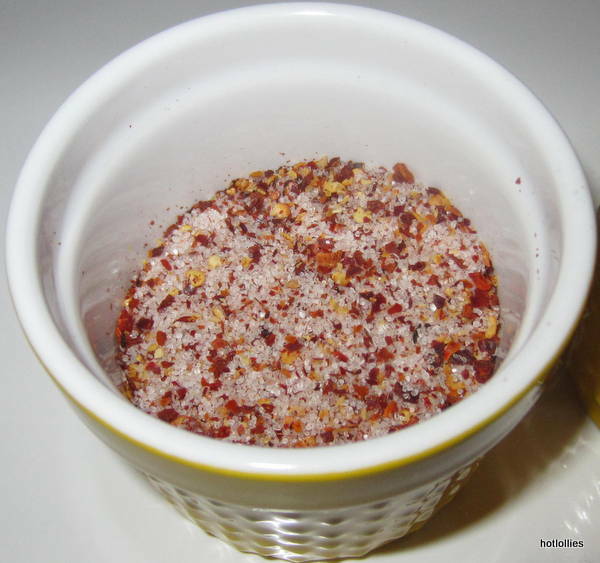 Use your favorite dried chile pepper, I used dried cayenne and added it to a spice grinder. Grind it up as fine as you like. 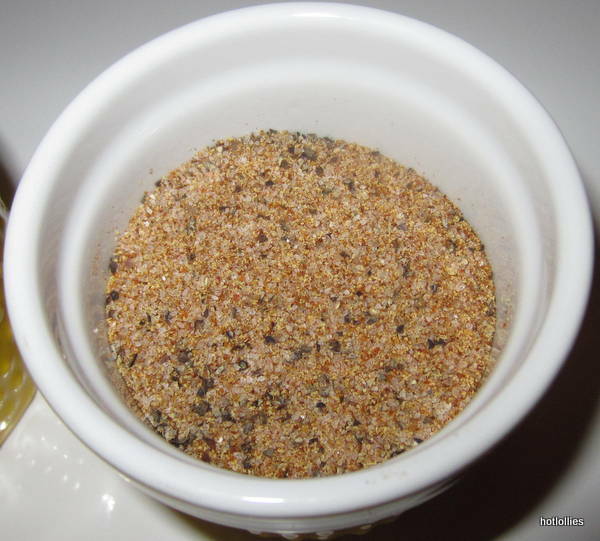 This seasoned salt is great on pasta dishes or saucy tomato based dishes. Flavored with with parsley, oregano, basil and perfect for any Italian dish. Use this spicy adobo to kick up the flavor of fish, chicken, chili, stews, pretty much anything. Adobo is a spice blend used in Latin homes and you can buy it already blended or you can make your own. I made something similar but made it spicy which is not typical of adobo seasoning. This can be your everyday spice if you like it hot, just use a little, the flavor and salt goes a long way.